1.A Luminous Party Prize For Holiday Season And Beyond. 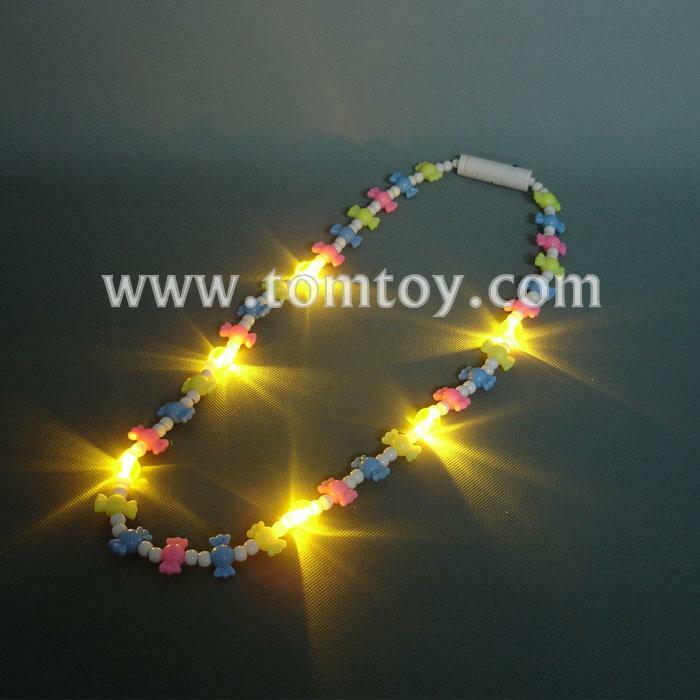 3.Features 6pcs super bright yellow LEDs. 5.It's suitable for Halloween holidays.